I am a great fan of Google and its ‘Do not be evil’ philosophy. I feel that the utility of mobile devices during emergency situations can be improved, if the below functions are added. In a country like India, when a person meets with an accident and becomes unconscious, those who come to help or the police would want to find out the identity of the victim. They would also try to access the mobile phonebook to contact the family or friends of the victim. In most cases, mobiles are locked using passcodes, so as to protect personal data and hence is not of much help during such emergencies. 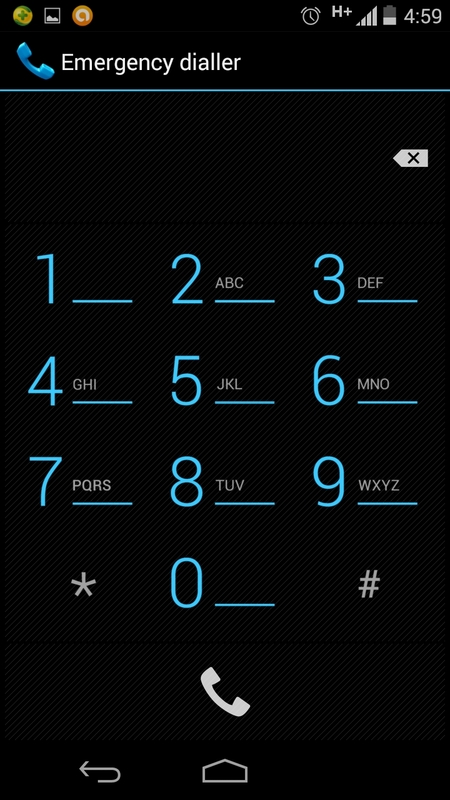 The screen 1 below shows the sample screen of a locked mobile, with an option for making an emergency call. When the ‘Emergency call’ option is clicked, screen 2 as shown below is displayed. 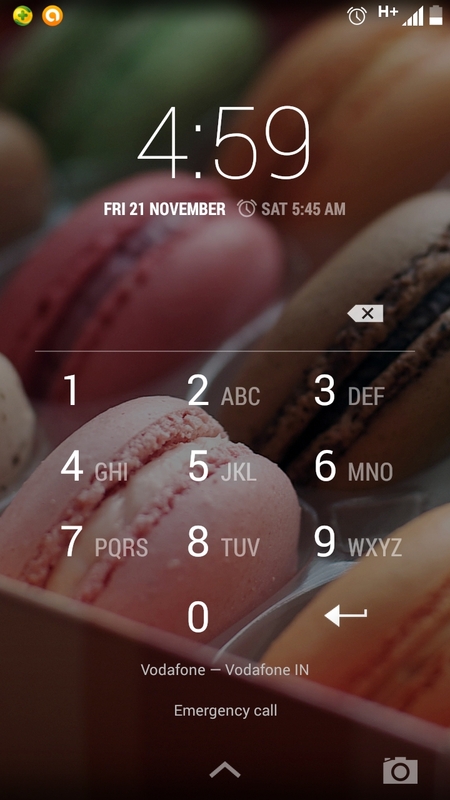 However, screen 2 allows to dial only numbers like 911 or 112. The emergency contact for various countries differ and hence those too should be included. Now, to inform the family or friends of the victim or to find out the identity of the victim, dialing to a number on the phone book wouldn’t be possible as the phone is locked. So, when the phone is locked/passcode protected, the users should be able to access and dial a few numbers from the phone book. For instance, when the user taps on the ‘Emergency call’ option in screen 1, screen 3 should be presented instead of screen 2 as it is shown currently. In screen 3, the user should be presented with a list of 3-5 emergency contact numbers. These emergency contact numbers should be pre-selected from the phone book, based on a prompt from the device. Ex. 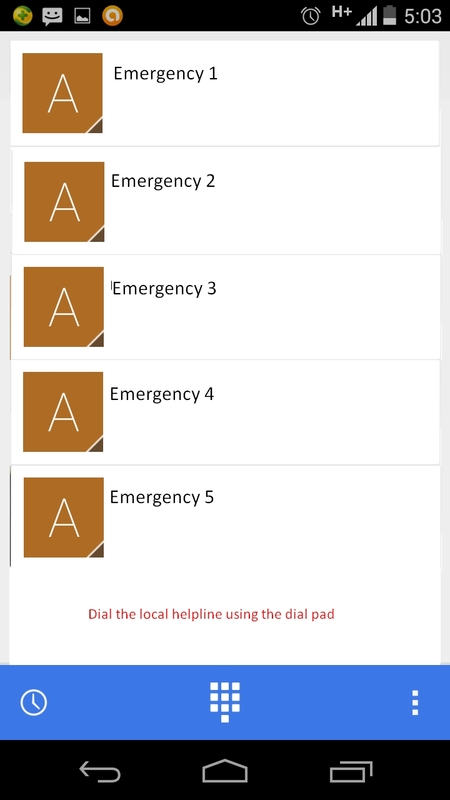 User should be able to map/assign the contact ‘Mom’ as Emergency 1, ‘Dad’ as Emergency 2, and so on, where ‘Mom’ and ‘Dad’ are contacts stored in the phonebook. This app should help the mobile user to text, send a photograph of any person, place or thing or to send a voicemail, to a Google protected mailbox/application, which can only be accessed by Google and any investigation agencies. Case 1: When women in Indian cities travel alone in an auto rickshaw during night times, they are advised to send a message with the name of the driver and the registration number of the auto, to their friends or family members. This helps to track, in case of any unforeseen events. Case 2: In the movie 127 hrs, Aron Ralston goes on a hike to the Blue John Canyon, without informing his mother. His mother was not aware of his whereabouts and files a missing complaint. So, when a person is going somewhere without informing anyone, as mentioned in case 2 or if a person is travelling alone as mentioned in case 1, the mobile user should be presented with a track me button in the home screen. The user should be able to open the app and text, capture an image like the auto rickshaw registration number or record a voice on where he is going and for what purpose and click on save. This message should be saved to a Google server, which cannot be deleted by the user and should be auto deleted after 2-4 weeks time. When the person is found missing or does not return home for long, parents can file a complaint and the investigation agencies should be able to trace the whereabouts of the missing person using the message the user left lastly. Though the phone movement can be tracked using signals, this app would give an option for the users to relay his actual intentions of going somewhere or his whereabouts. Ex: Not all people are comfortable to disclose where they intend to go and what they intend to do there. This app would help to track them and at the same time protects their privacy. 1. The “Emergency Dialler” idea got implemented in Android N, released in Aug 2016. 2. Google has come up with “Trusted Contacts“ app based on my app suggestion “Track me” which was sent to suggestions@google.com. Google’s new Trusted Contacts mobile app lets you connect to friends and family in the event of an emergency.